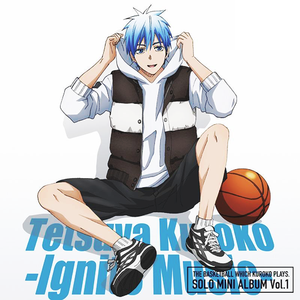 Tetsuya-kun. . Wallpaper and background images in the Kuroko Tetsuya club tagged: photo. 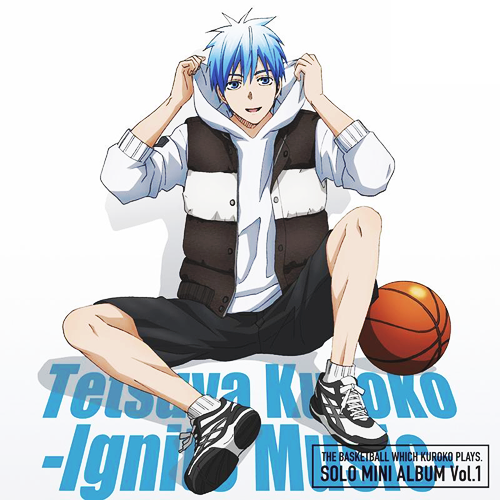 This Kuroko Tetsuya photo contains बास्केटबाल, बास्केटबॉल, बास्केट बॉल, टपकानेवाला, ड्रिबलर, बास्केटबॉल खिलाड़ी, basketeer, cager, बास्केटर, and कैजर.